We love to hear back from our customers. Nothing pleases us more than to hear the wonderful ways that our products have helped and what our customers think. 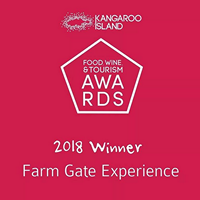 Since our inception in 1991 we are proud to have earned a reputation of producing excellent quality pure natural Australian made and produced products on beautiful Kangaroo Island. And a very big “thank you” to those that have taken the time to share their experience about Emu Ridge or our products we really appreciate it. We would love to hear from you to. Interested in seeing what our customers are saying about our products and services? Click on one of the buttons below to find out! 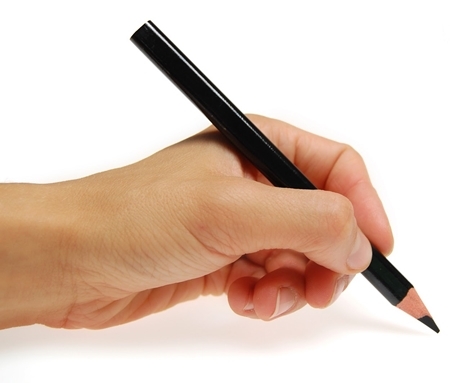 And please feel free to leave your own comment in the form on the appropriate page! Loved the prompt service. Goods were delivered well packed with emails advising on progress of delivery. Will definitely shop on line again. Excellent products and service! Well done!!?? Hand cream, the best moisturizing cream I had. Super fast delivery and a great range of products. You will not be disappointed. I visited Emu Ridge while on a tour of Kangaroo Island in 2015. As we were due to fly back to Brisbane, I could only bring home the smaller sizes of your products. Absolutely love your lip balm, it is truly the best and I refuse to use anything else. Also love the eucalyptus oil, the amazing hand cream and your honey. My daughter and I recently placed an online order for more products and I was totally surprised at how quick the delivery was. 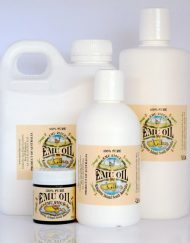 I plan to place another order soon for the larger size of your euco oil, laundry liquid and shampoo/conditioner. For anybody thinking about purchasing your products : DON’T HESITATE !!! They are exceptional quality, ordering online is so easy and delivery is safe and so fast. So happy to support a fantastic, Australian, family owned business and I wish you all continued success. Visited your KI enterprise last year and was very impressed. Brought a few small samples home. Love the eucalyptus lip balm and the hand cream. In fact I bought more lip balm for my hubby on line this year for his birthday as he says it is the only brand that keeps his lips moisturized! Haven’t used my oil yet, but after reading all the uses for it, am keen to try it out for cleaning purposes. I have purchased a few products and could not be happier, will definitely be continuing to use these products and love how fast they arrive when ordering. Hi, We love your oil as it is real Aussie stuff. I still have a small bottle distilled at the museum there which I got many years ago. We use your eucalyptus oil for cleaning the rollers on our laminating machine. We do printing. Love your products, use them all the time. Do you have a recipe for a multi purpose spray cleaner for the house and bathroom etc. I absolutely love your glass cleaner. 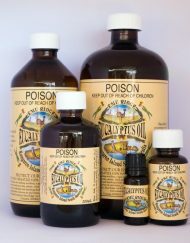 Great stuff, bought a half litre bottle of eucaliptus oil on line, nothing else like it, wouldn’t wnanna live without it anymore 🙂 wonderful to read about this family-owned small business succesfully producing such an amazing and unique product. Keep up the good work! 3 different types for different end uses & all could NOT be faulted. I visited Emu Ridge this year on the way to kangaroo island tour . really liked the products. and specially eucalyptus oil. it helped me to stop my pimples on face. also body scrub and sun cream is good. We visited Emu Ridge in May on our tour of Australia. We found our visit very interesting and informative and the products we purchased have been great. We have since reordered and will do so again in the future. We visited you earlier this year and bought some of your products. I have to say I have used your eucalyptus oil for all my cleaning ever since and it is amazing. I cannot use commercial cleaning products because i have Asthma. I use your oil in water in a spray and it cleans everything beautifully and actually helps my breathing. Your glass cleaner recipe is BRILLIANT. I now order from you online. Thank you Marlene Coulson WA. Since the 1992 when I buyed my first eucalipto oil , I found the best and naturally products as never seen in my life. I carried my first pot in Brescia ,Lombardy, and from that day I never forget the emu ridge. We visit our son and family in Adelaide about every 18 months and this time we drove to KI.Visiting your farm was one of the highlights. Every one has loved the presents we brought home and when we come back to SA we will be ordering some more presents to bring back to the UK with us. We visited in May & brought products for own use & gifts. All have been great. It was also great to meet Bev & Larry to hear the history of the Eucalyptus Farm & to do the tour. All very interesting & well worth it. Great to be able to buy Australian made products & hope more people learn & hear about these great products. We went back to buy more products before returning to Adelaide. We will be visiting again in September. Bev, Larry & Staff are all very friendly & helpful. Fantastic products!!! I fell in love with the ‘Kangaroo Island Eucalyptus Body Moose’ when I visited in 2012 and have been buying various products from Emu Ridge ever since. The Emu Oil is divine on the skin all over the body and fantastic for ezema sufferers. The quality of the product is unbeatable and Australia owned!!! I highly recommend their soaps too. 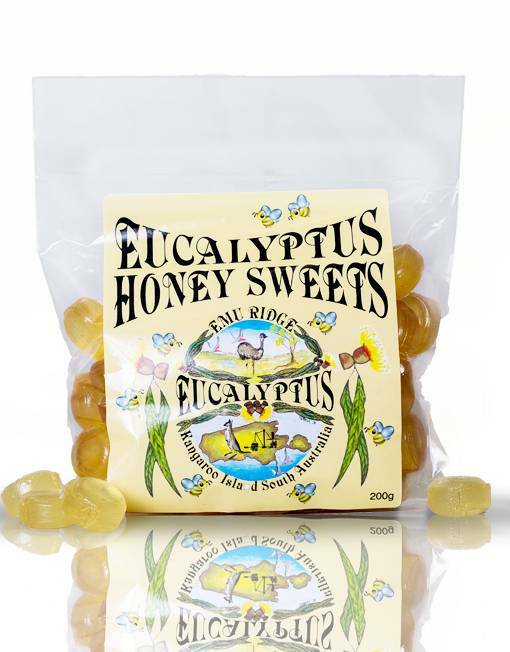 I have bought Eucalyptus products from Emu Ridge for many years, not only for myself but for family members also. I buy the litre bottle of Eucalyptus Oil and use it for so many things – in the clothes washing, removing all stains from almost anything, cleaning everything in my bathroom, using it with water to wash floors, using as a rub for a chest cold. It is absolutely marvellous. I also buy the Eucalyptus soaps and they are by far the best soap you can ever use. My father who is 85 y.o. and my aunt who is 91 y.o. just love them too. 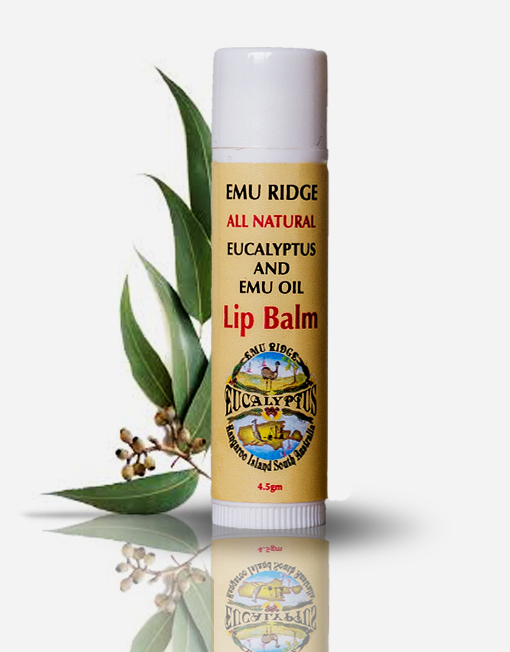 Being an all Australian company, you cannot get better than products from Emu Ridge. THE BEST!! Ozzie owned & made too! 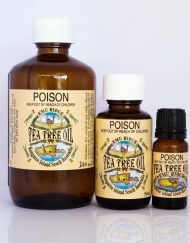 My daughter and I share a 5 litre bottle of Eucalyptus Oil – great value. Fabulous in the ‘rinse’ cycle for clothes. 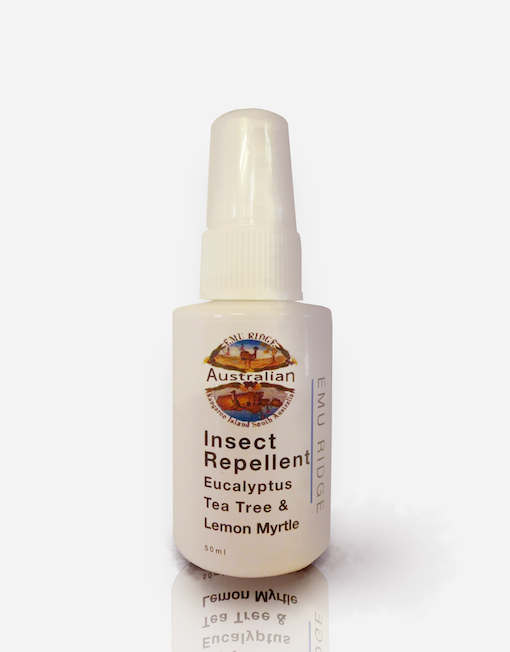 Also a very effective, natural product for sinus relief! Received some products as a gift and loved them so bought them online for my friends here in England. All arrived quickly. Good value. First bought the eucalyptus oil many years ago while visiting the island. One smell and I bought the biggest bottle I could at the time. It has the most beautiful soft eucalyptus smell, not hard and chemically like others I have bought, I suppose it is the trees that grow on the island, and their environment. That bottle has lasted ages and gets used all through the house, and in the rinse cycle of each washing load. I love it, can’t be without it. Thank you for such a good product. I was thrilled that my new bottle( big huge one) is still as beautiful a product as my old one. I was worried it might have changed. 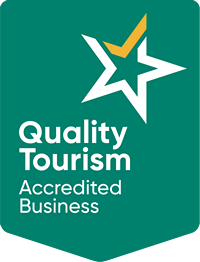 Solid products from a genuine Australian business. Doesn’t get any better! Recently visited Kangaroo Island and went to Emu Ridge Distillery. Loved the shop there and purchased Eucalyptus oil and hand cream. Loved the products so much that on our return home to Sydney I put in an order online for more hand cream and body lotion. The process was very easy and delivery was prompt. Great service! Cette entreprise familiale élabore des gammes de premières qualités, fabrication artisanale bio. L’essence d’eucalyptus est excellente et pratique pour de multiples usages ! N’hésitez pas – Le sérieux est garanti à tous les niveaux. Don’t hesitate to order ! I use to order from France, and I am very satisfy ! Great products and find the shampoo and conditioner especially good. Since I bought the Eucalyptus oil for the first time on Kangaroo island, I am completely happy to have one at home. This kind of oil is not available in Switzerland, so I re-purchased a bigger bottle. I strongly recommend everyone to have this oil..